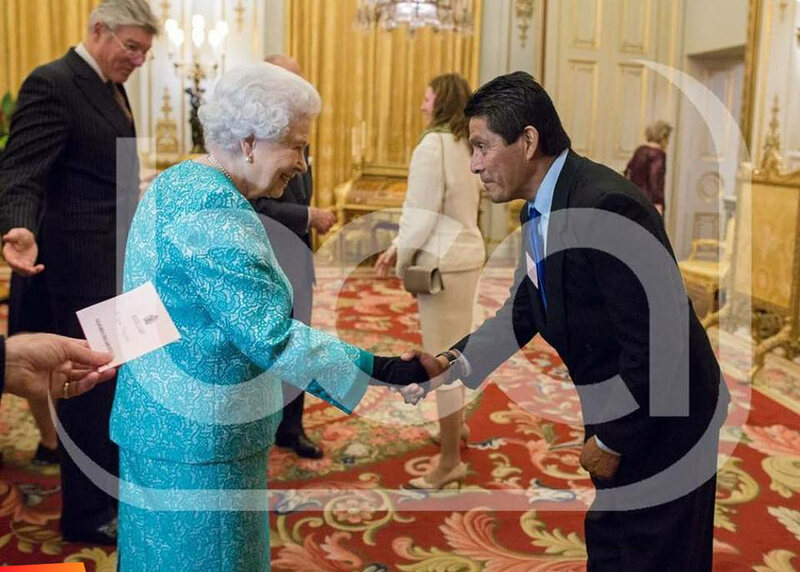 According to a statement from FCD's Rafael Manzanero "The Queen’s Commonwealth Canopy launched at Buckingham Palace is a rare opportunity to unite the whole Commonwealth family and save one of the world’s most important natural habitats – forests. 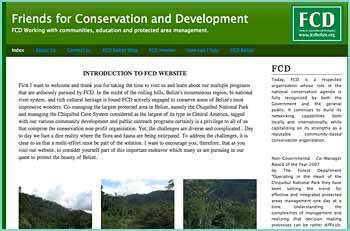 For Belize, Friends for Conservation and Development is proud to inform that the Chiquibul Forest has been accepted to be an integral part of this endeavour. We are grateful to the Government of Belize for this endorsement."